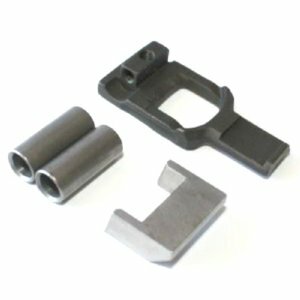 HK91 weld kit for flat new-excellent. Includes: (2) new stock pin sleeves, new semi shelf, demilled sight base. Can be used to complete all HK91, HK51, G3, G3K and Cetme receivers.